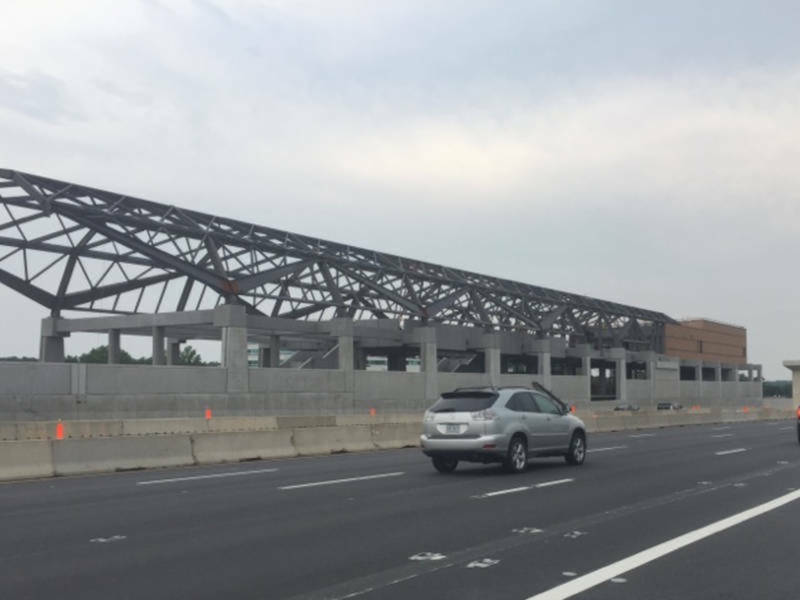 The Metropolitan Washington Airports Authorities will be holding hearings this summer to make a major increase to tolls on the Dulles Toll Road. But Patch reports that a new report suggests that these hearings may be nothing more than a formality, and regardless of public input, Herndon and Reston drivers will be paying a lot more in the coming years. WTOP reports that officials with the airports authority say there aren't any alternatives to the toll increase because of financial and legal obligations connected to the Metro Silver Line extension into Loudoun County. The public hearings are set to take place in July. Currently, motorists who use the Dulles Toll Road have to pay $2.50 at the main plaza near the Beltway and $1 at exit ramps, for a total of $3.50 for a one-way trip. The plan would increase tolls to $3.25 at the main plaza and $1.50 at exit ramps, or $4.75 for a one-way trip. That's a staggering 36% increase. Public hearings will be held on the issue, but that reportedly is more of a warning than a discussion.